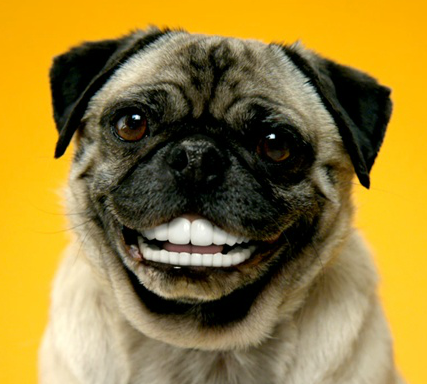 If your pet’s teeth aren’t shiny like these pearly whites, or if your pet’s breath isn’t pleasant, it’s time to have their teeth cleaned! February is dental month, which includes 10% off a dental cleaning, BUT we have a surprise! Because dental health is soooooo important, we have extended the 10% discount off cleanings to YEAR ROUND if your pet’s teeth are cleaned within 30 days of the recommendation. We now also offer dental radiographs to evaluate the roots and find problems before it’s too late! Until April 1st, dental xrays are on special as well ($60 for full mouth – normal price $80). So don’t delay! Schedule a FREE assessment (with a technician) to have your pet’s teeth assessed today! Please help us welcome our new veterinarian, Dr. Sarah Wissmann!